Probably the best real time strategy ever. 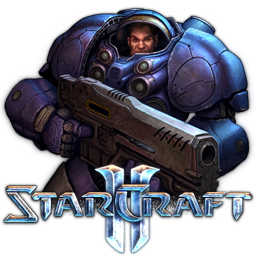 Also its predecassor the first StarCraft had a bigger impact in its time this is still way above the rest of rts games you can find. try it, go pro and emigrate to korea!